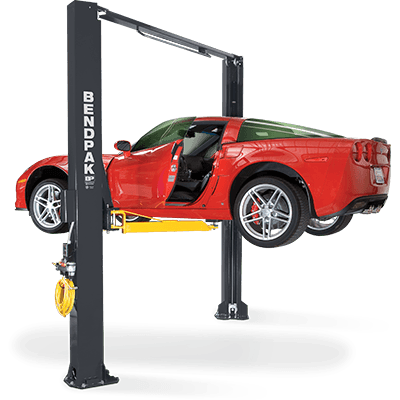 BendPak - XPR-9DS - Floorplate Style Two-Post Lift / Screw Pad Set / Direct Drive - Gary Bloom Sales, Inc. 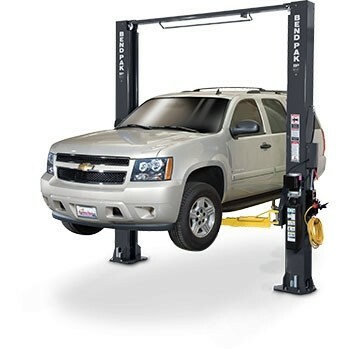 The BendPak XPR-9DS Two-Post Auto Lift is a peerless direct-drive car lifting solution. 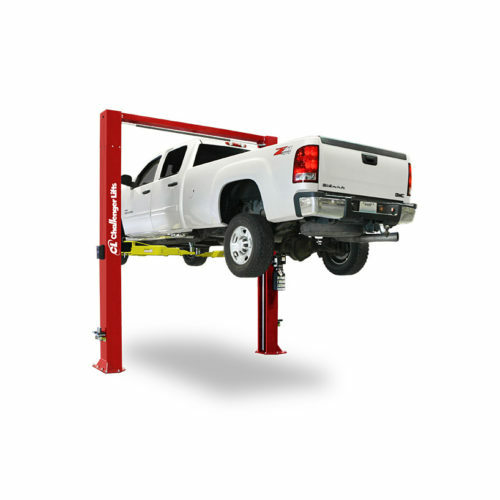 This super-industrial-strength piece of equipment has got it all: leading-edge technology, top of the line materials, design that’s ahead of its time and a 9,000-lb. lifting capacity. 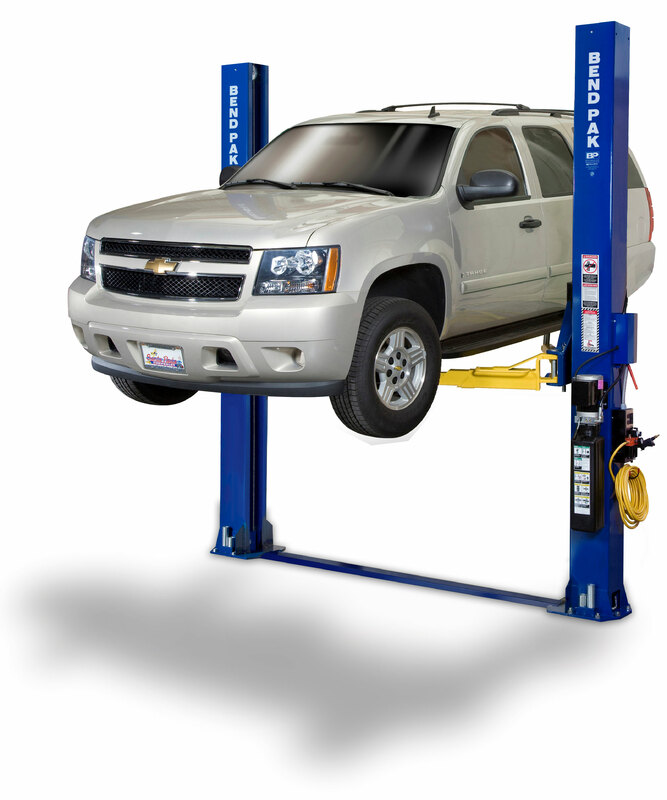 An open-top model, the XPR-9DS makes unobstructed floor-to-ceiling applications a breeze. 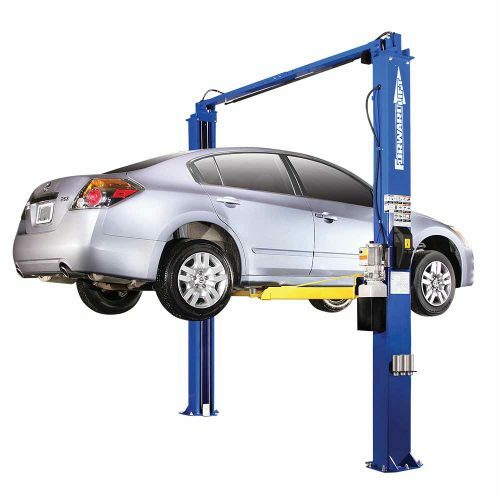 Just the right size for shops with 13’ ceilings and above. Screw Pad Adjustment 2” / 51 mm.